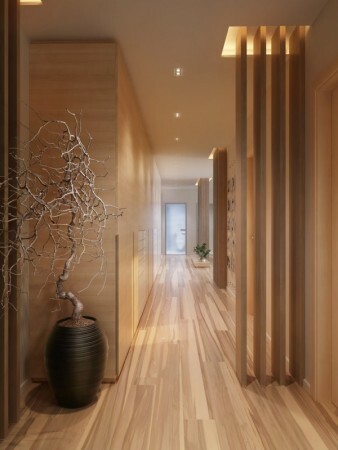 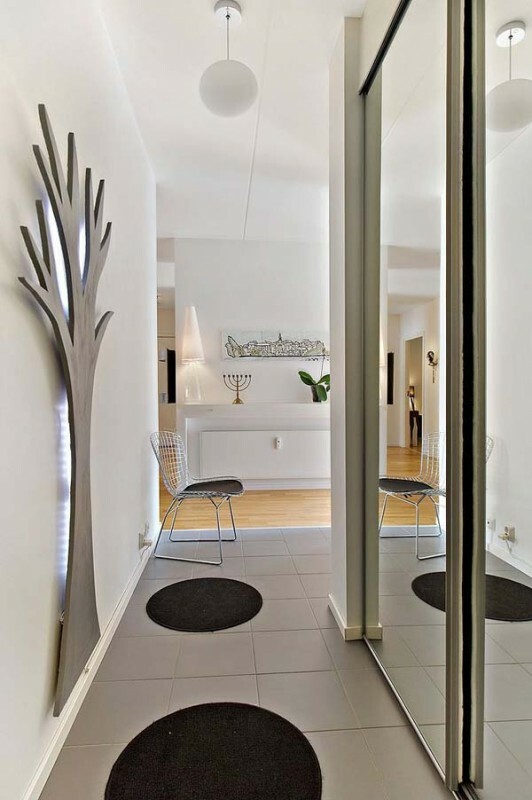 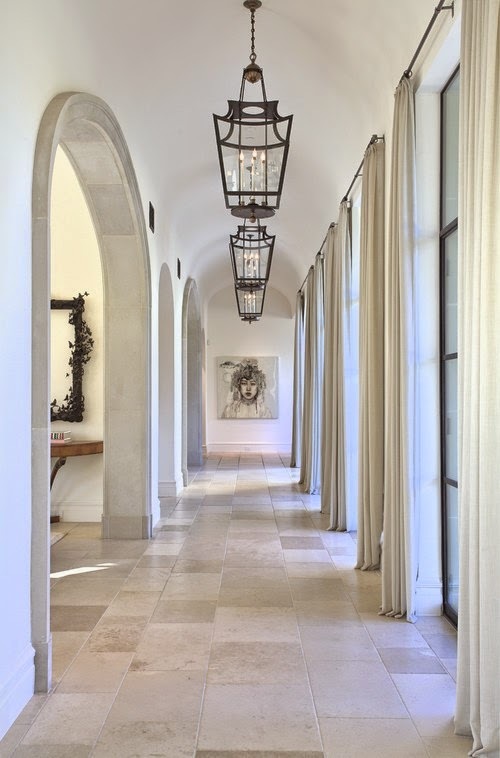 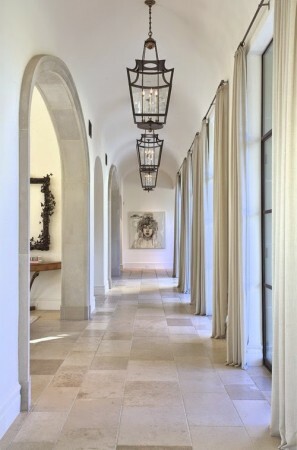 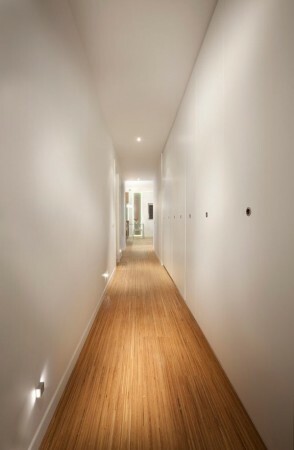 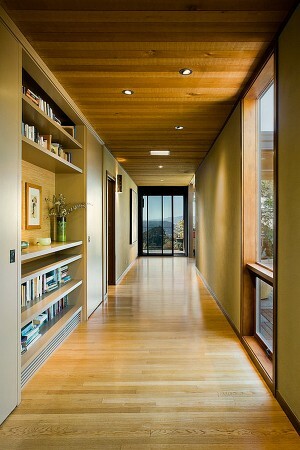 The hallway is an important but sometimes underestimated functional and aesthetic element. 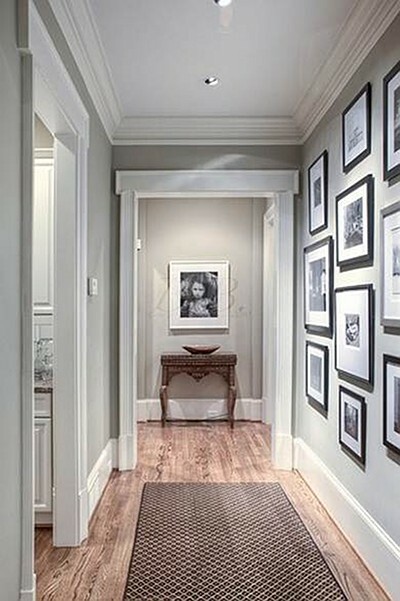 A well decorated and organized hallway can easly enriched the style and the decor of the entire house. 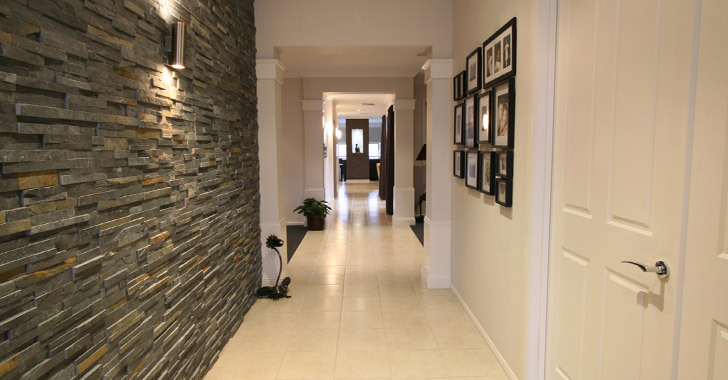 Vice versa, a dark, disorganized, and messy hallway can condition in a negative way the total look and appearance of your home decor. 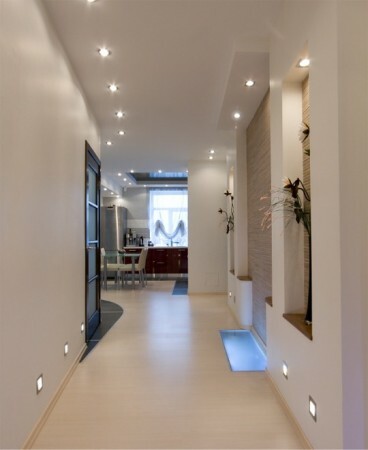 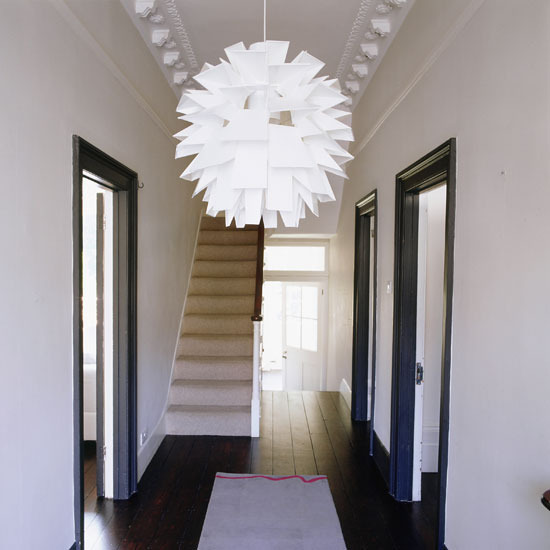 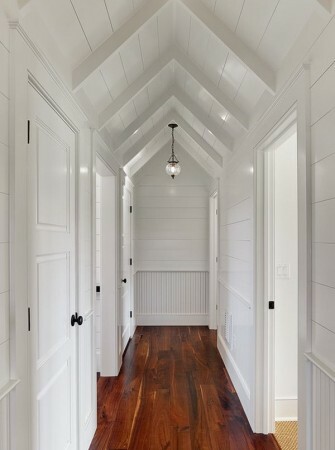 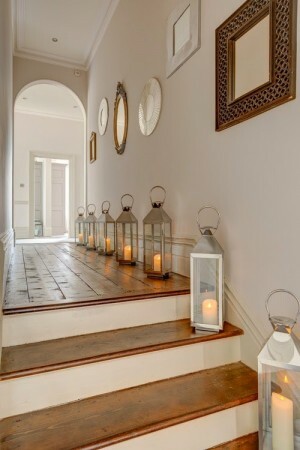 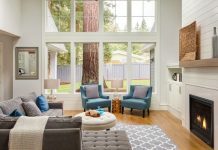 Here you are 10 easy tips and tricks that will help you to enlarge your hallway in a simple, easy and economic way. 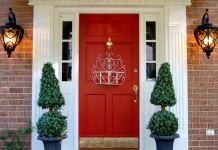 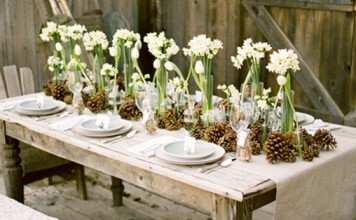 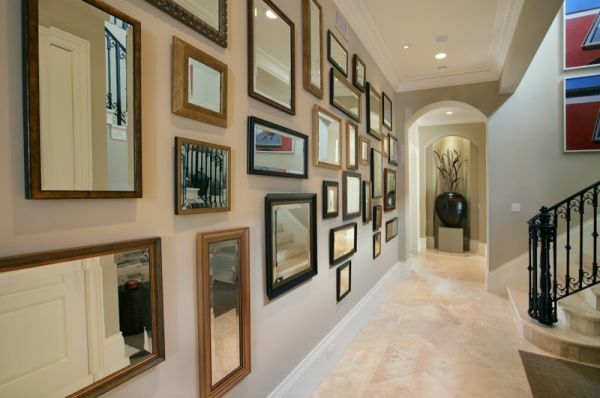 Create focal points of attention. 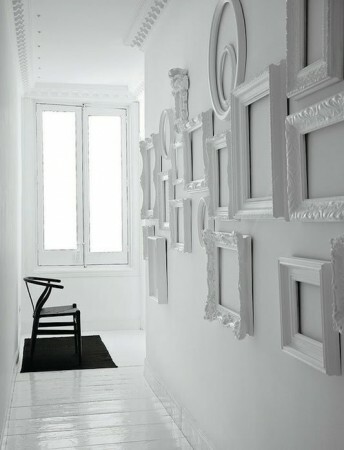 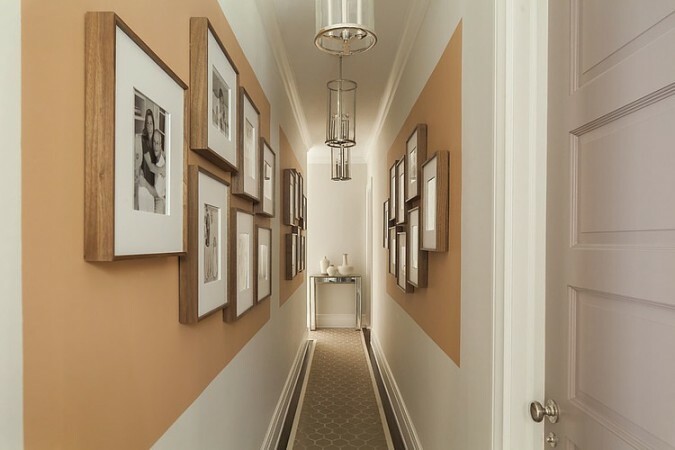 If you want to enrich the style and the decor of your hallway, a great solution is to add photos, pics, artworks and other decorative elements on the wall that can attract the attention of your guests. 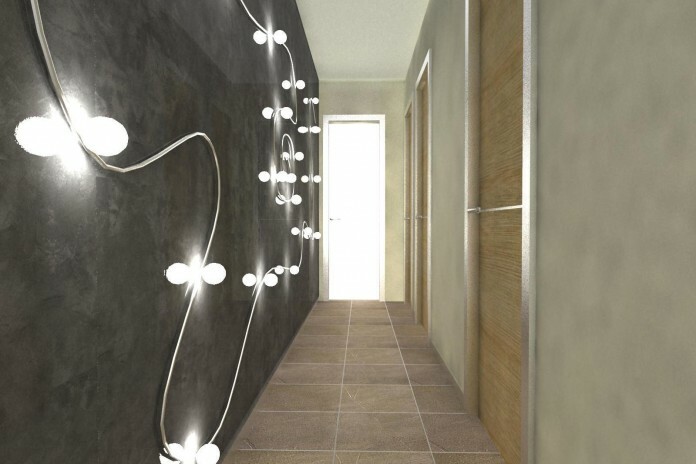 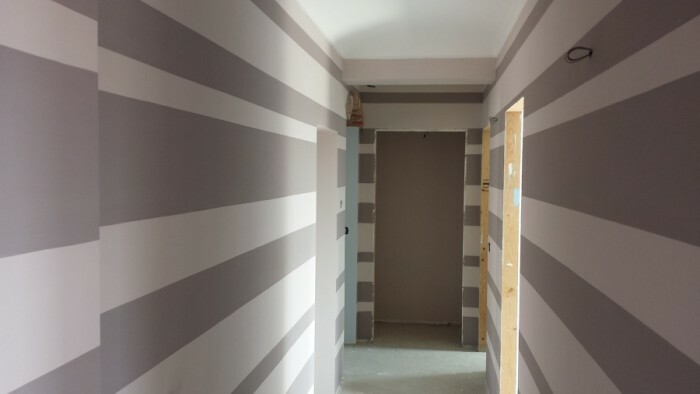 They will so focused on the decorations that they will forget about the small dimension of your hallway! 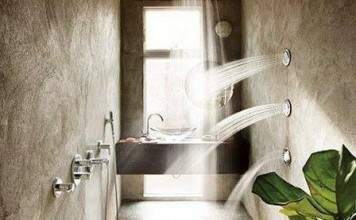 Keep it clean and clear. 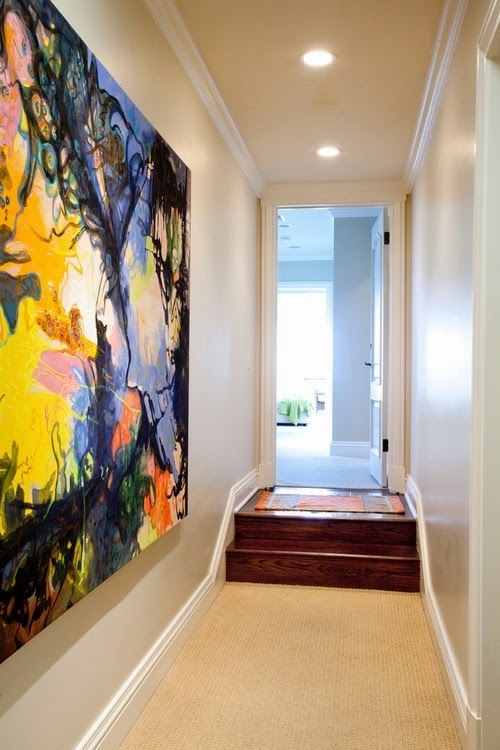 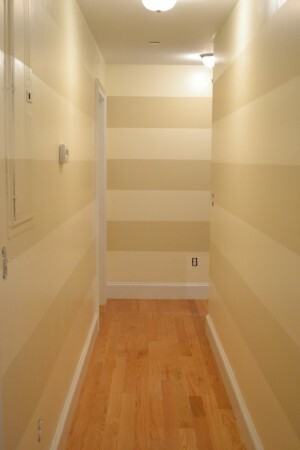 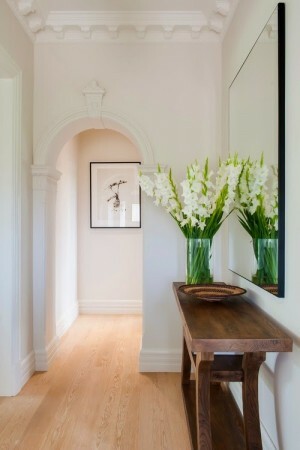 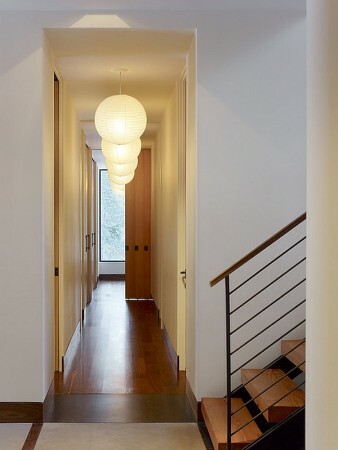 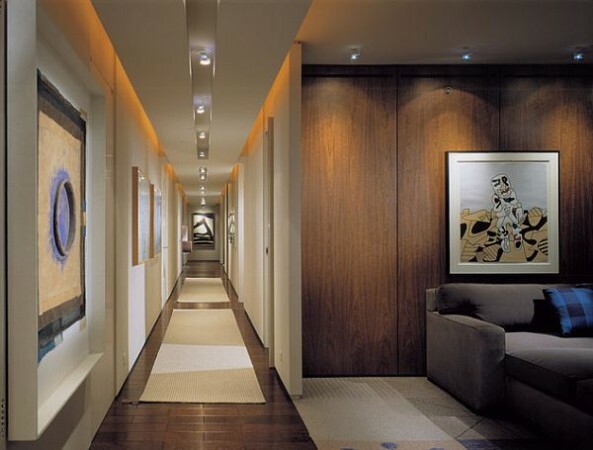 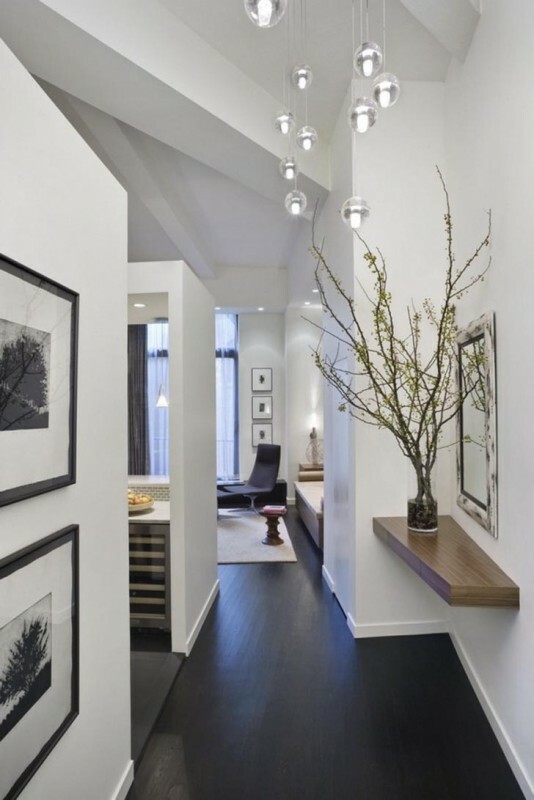 Another simple but important tip on how to make a tight hallway seem wider, is to keep it always well orderly. 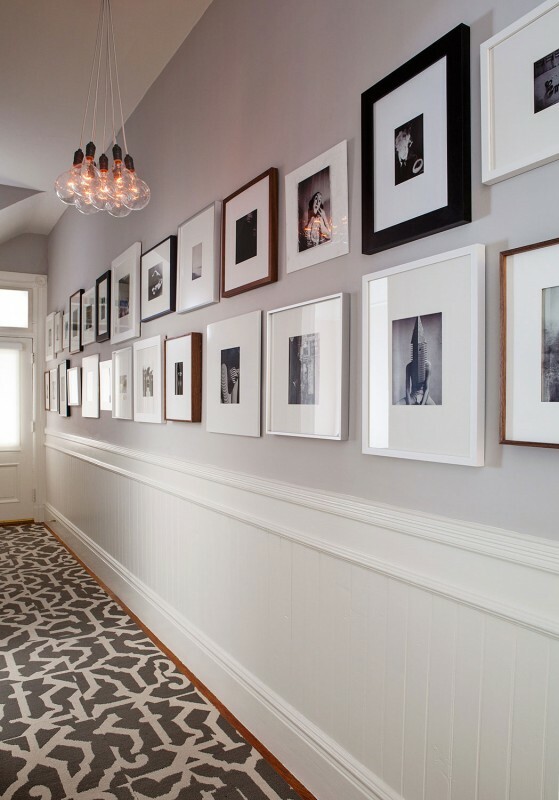 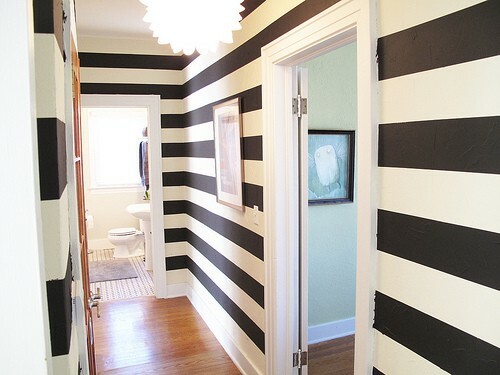 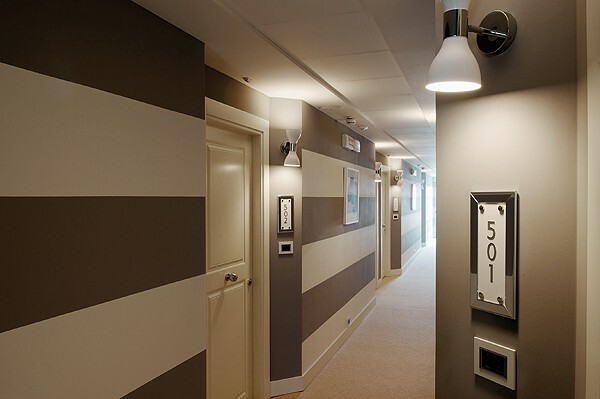 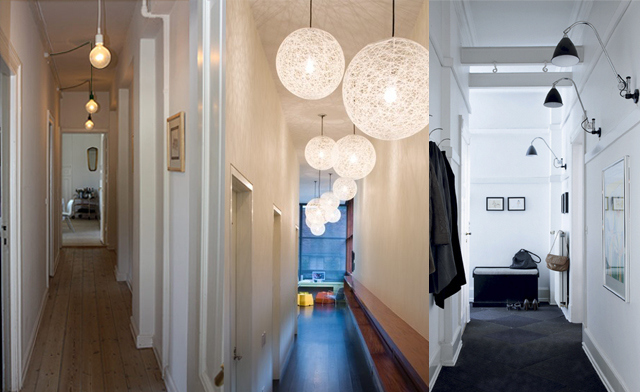 With these easy tips and tricks, your hallways will look really stylish and trendy.